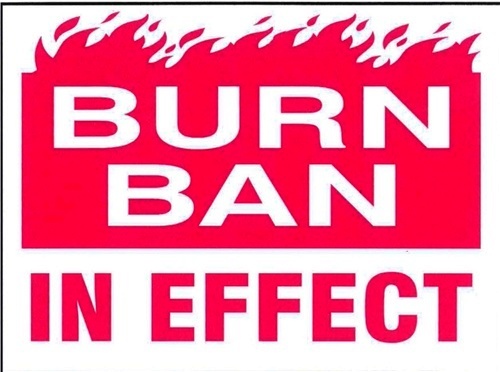 In the interest of public safety, the City of Spring Hill is currently not allowing open burning within the city limits until a substantial amount of rain has fallen. More than 25 brush fires were reported and extinguished by local fire departments between Saturday, Oct 8, and Sunday, Oct. 9, in all of Maury and Williamson counties, said Spring Hill Fire Chief Terry Hood. For more information, please contact the Spring Hill Fire Department at (931) 486-2252, ext. 452.